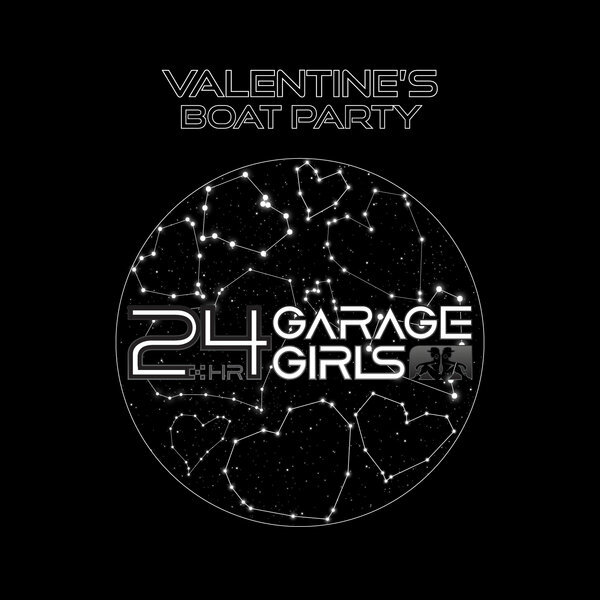 The festival circuit's favourite UKG power collective 24hr Garage Girls bring their show to Thekla for a full club takeover this year's Valentine's Weekend. If they’re not dishing out the champagne or flexing their bling, these 24hr party girls are bringing you that sweet UKG sound; winding basslines & old skool anthems cheesier than a slab of Craig David. If you’ve been lucky enough to catch the Garage Girls at one of their high energy shows with Glastonbury Festival, Boomtown Fair, Reading & Leeds Festival, Outlook Festival or DJ Mag then LAAAARGE UP!! If not then hold tight!